I wanted you to know about a decision I’ve made. 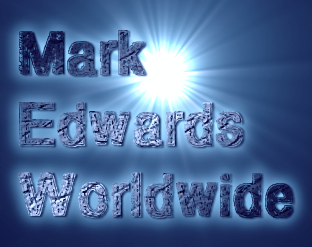 As I see the digital media landscape unfolding and the opportunities to create a myriad of highly effective content growing, I’m returning to working with selected clients at the consultancy I’ve run since 2007, Mark Edwards Worldwide. This move will allow me to maximize my time and efficiency while sharing the things I’ve learned about the digital, social media, and new technology spaces with clients who really want to succeed in those worlds. It gives me great pleasure to say that TeshMedia is on the client list so I’ll be able to continue to work with John and his team going forward. After working for a year and a half as Senior Vice President of Content Development with John Tesh and the TeshMedia Group, we’ve accomplished a lot, more than doubling our online audience, growing website visits and conversions, and starting a video version of John’s Intelligence For Your Life brand. 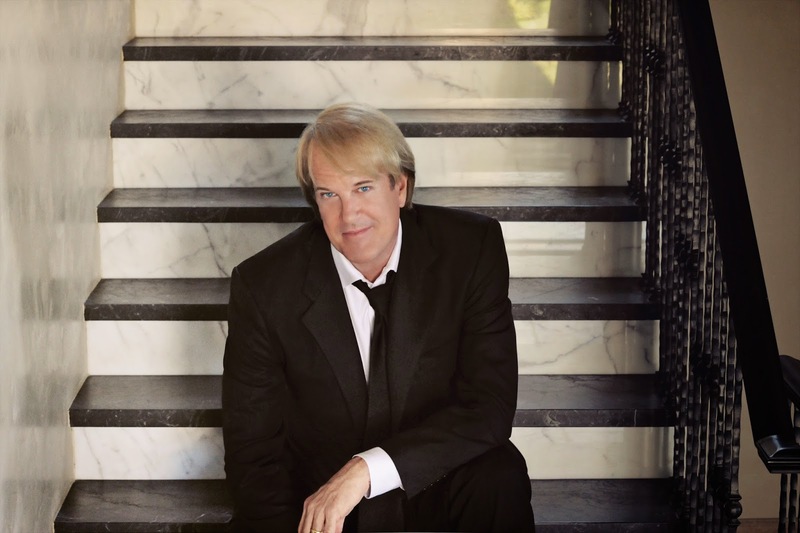 I’ve had the chance to implement countless online and social media programs, develop and fine tune best practices, learn an astonishing amount about online video and TV production, and help contribute to the continued success of the John Tesh Radio Show. It’s been the most rewarding professional experience of my career, and I know the things I’ve learned working with John and his gifted team will help me immensely. You can see many of the fruits of our labors at the new IntelligenceForYourLife.com and in our new mobile apps. I’m always on the lookout for the next opportunity, whether it be in a consulting, project, or full time capacity, so please keep me in mind for anything you might know about and feel free to share my contact information with your network. I’d like to thank John and the TeshMedia family for a wonderful experience and thank you for your friendship and support. Let’s stay in touch and do great things together. You can find me here and get all my contact info at http://about.me/markedwards.